How to set up a deadline? To set up a deadline -> open the card -> go to the Deadline field of the card and select a date, using the date picker -> click on Update card to save your changes. 2. 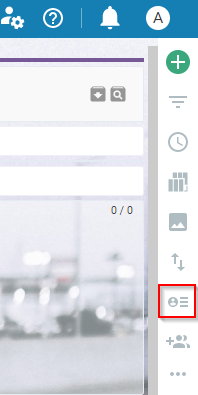 How to make the deadline visible at the closed card view? 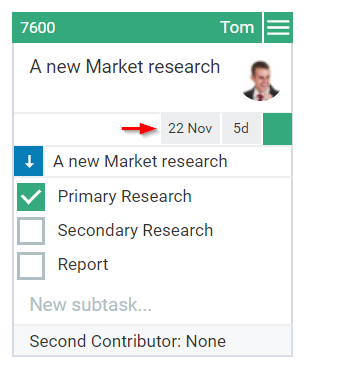 If you want to make the deadline visible at the closed card view –> use the sidebar to the right of your board interface -> select Configure Card View. From the panel, please checkmark Show Deadline and click on Save card view. Note: Refresh your browser to see the deadlines reflected on your cards. Please, read the following article to learn how to make use of the Deadline Calendar.